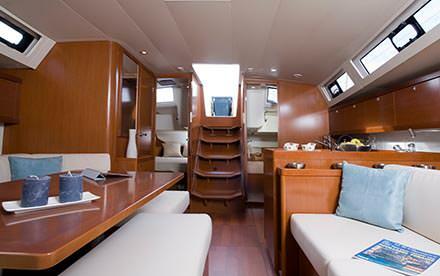 Get your private skippered yacht and start your sailing adventures today. 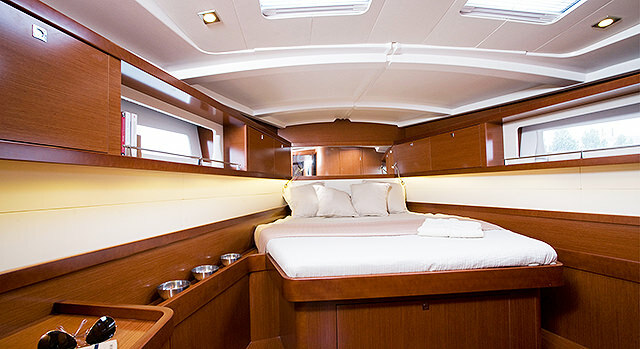 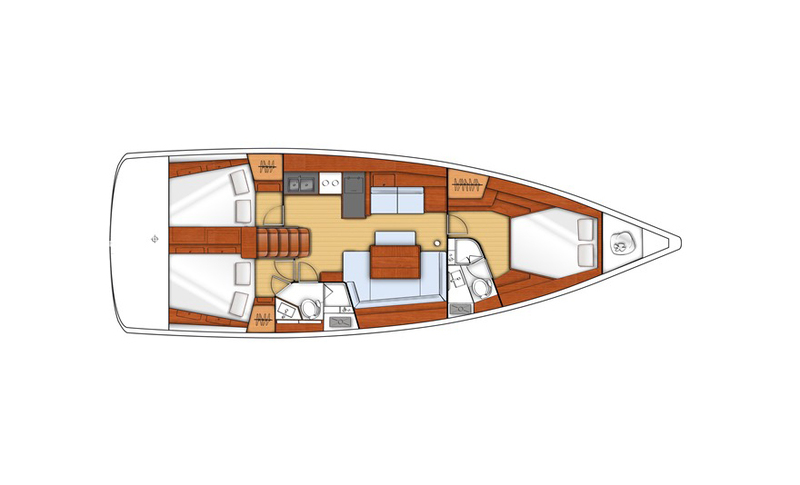 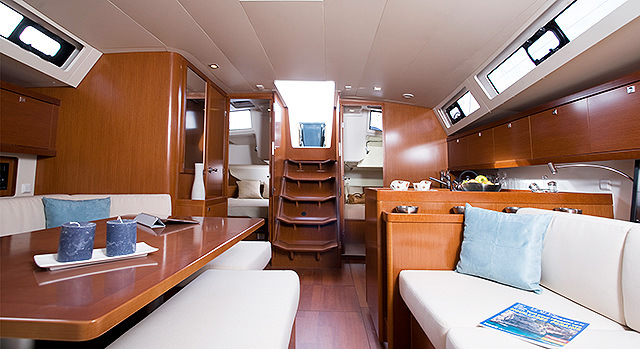 Mimpi is a Beneteau Oceanis 45, 3 cabins - 2 heads configuration with a beautiful interior contemporary dark mahogany wood. 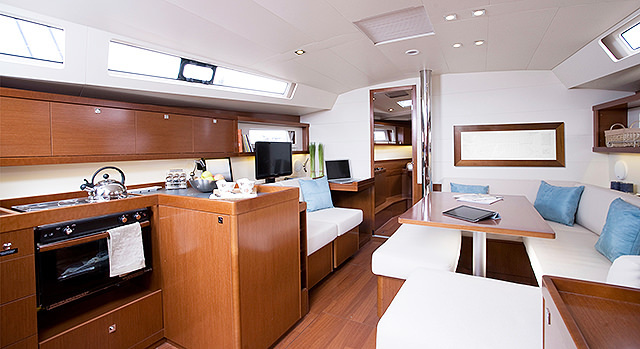 The yacht is equipped with 500L fresh water tank, electronic flushed pump toilets, air conditioning and heating systems, ocean lights for underwater view at night, and a magic pool. 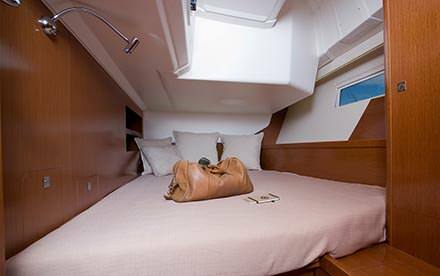 Mimpi offers many design innovations to simplify life on board as much as sailing. 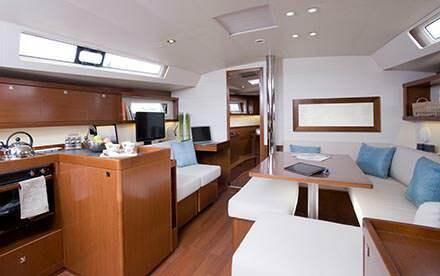 Like the the big cockpit with a table, a tactile multi-function screen and outdoor lighting. 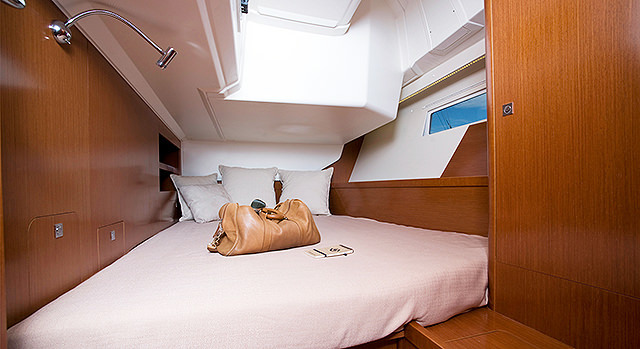 Mimpi provides high performance, without compromising comfort nor internal space. 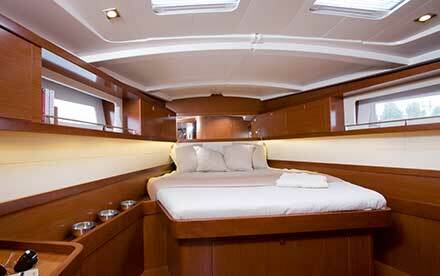 Rent Mimpi for your private trips. 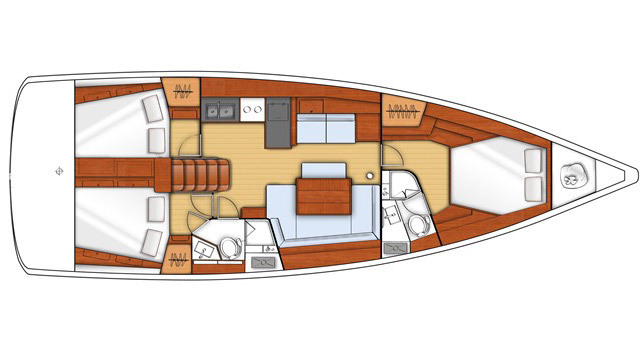 Learn about pricing and availability today.